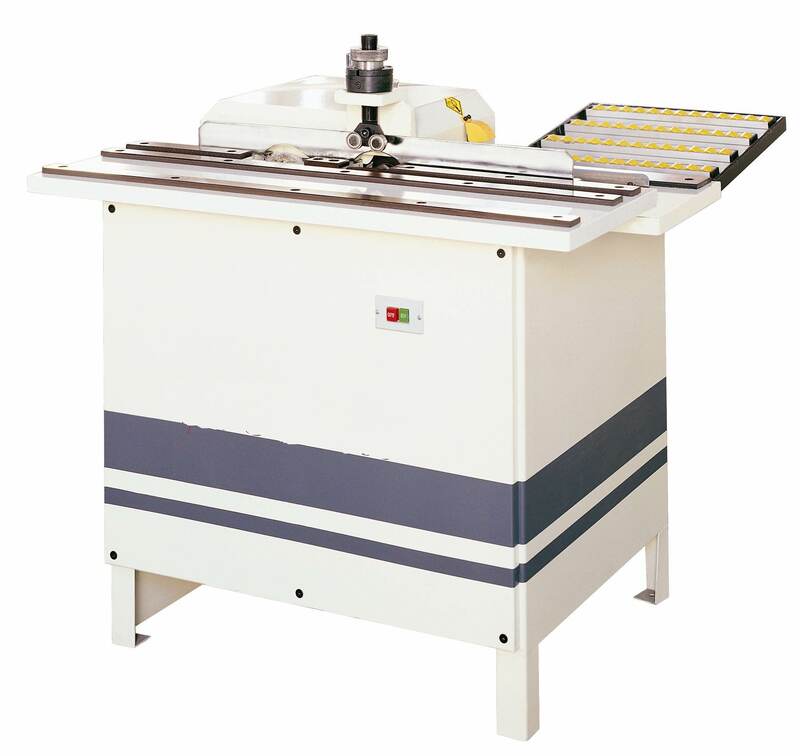 All three units (End trimming, Edge Trimming, Polishing) at one machine. End Trimming for extra band material at end. Edge trimming for the extra banding material at side. Polishing the edge for fine finish.